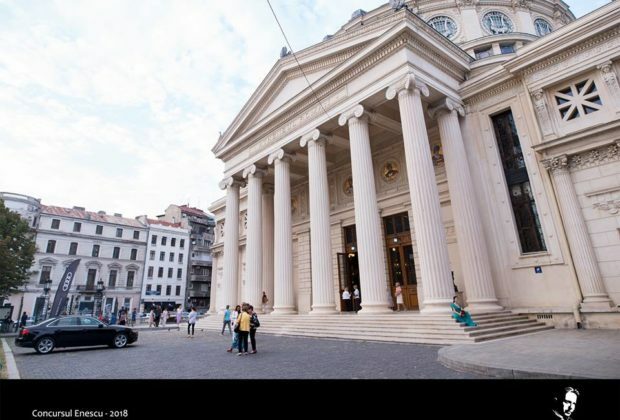 On Monday, 26 November, starting 12 p.m., the VIP Hall of the Romanian Athenaeum will host the drawing for passes to 2019 George Enescu International Festival. The lottery is aimed to increase the chances of purchasing festival passes, such chances being equal for everyone interested, given that in previous editions of the Enescu Festival, there was a huge number of requests for passes. A total number of 1,850 festival passes are available. The drawing will be public and broadcast live on the website www.festivalenescu.ro. Individual tickets to the 2019 edition of the George Enescu Festival will go on sale on 6 March 2019. Journalists may attend the drawing and be present in the hall throughout the event.